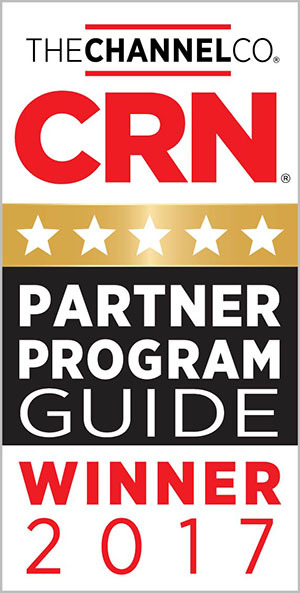 It’s always an exciting time of year when CRN© announces its list of 5-Star Partner Programs. This year is no exception and we’re certainly honored to have made the list with both the Barracuda Partner Program and with our MSP partner program offered through Intronis MSP Solutions. The 5-Star recognition feels especially sweet this year particularly because we not only have a new channel chief leading the way in VP of Channels, Ezra Hookano, but also because of the positive momentum we’re building with partners in areas like public cloud security and data protection. If there’s one thing we know about customers taking on cloud projects — it’s not a matter of if, but when. For the channel this means being ready to address their customers’ cloud questions and challenges now and in the future, which is why we’ve continued to add cloud support to our partner program over the year and will continue of build out the program even further as the year goes moves along. To learn more about Barracuda’s Partner Program, please contact your Barracuda representative or feel free to visit the resources below.